location. Registration will open for club members tomorrow (Tuesday) at 8pm. We have 6 classes that you can participate in, as well as a fun group. events or any other autox topic. 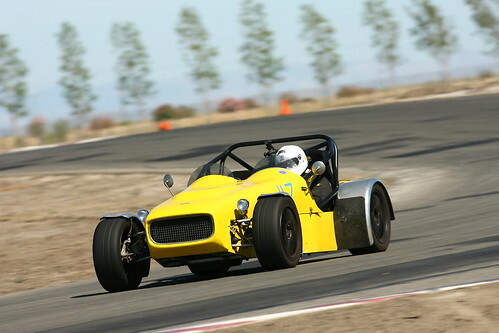 Come join the Golden Gate Lotus Club for an open track event at Thunderhill Raceway Park on Thursday, May 16, 2019. We will be running the 2-mile Thunderhill West track in the standard counter-clockwise direction. All types of cars are welcome at our events. Price is $165 for members and $185 for non-members. You can become a GGLC member for $25 when you register and take the member discount immediately. 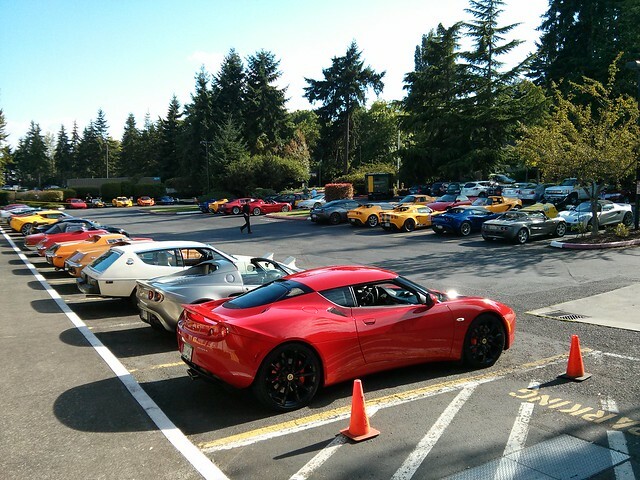 If you are a Lotus owner registered for the West Coast Lotus Meet, you can take an additional $15 discount when you register. Lunch will be provided from the Thunderhill Grill for all registered drivers. This event will be divided into 3 run groups running every 20 minutes. You will sign up for Novice, Intermediate, or Advanced, depending on your skill level and your experience. Advanced Group is for experienced drivers with 15+ track days/racing experience or equivalent. Intermediate Group is for drivers with a minimum of 7 track days experience, and Novice Group will be for drivers with at least 1 track day of prior experience. Sign-up for whichever group is appropriate for your experience level. If you sign up for a particular group and decide at the track that you are not comfortable, then ask a GGLC official to switch groups. We can usually accommodate this. Open wheeled cars will be allowed only in the Advanced Group. We have a limited number of openings for Beginner drivers (zero days experience) who will receive 1-on-1 coaching from an experienced driver. Beginner drivers will run in the Novice Group. Be aware that Thunderhill has a sound limit of 104dB and that limit will be enforced. 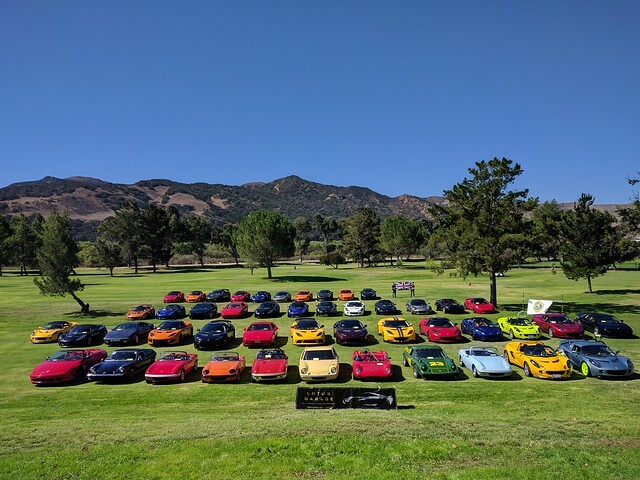 Because the West Coast Lotus Meet is being held in conjunction with this open track event, run groups could fill up quickly, so sign up early to ensure you get a spot. Within a few days of registering, you will receive a confirmation email with some event details. Read this email. If you do not receive a confirmation email, check your SPAM folder. Hi everybody, welcome to the GGLC 2019 autox season! Our first event, a non-points morning-only practice event will be held on Sunday April 7th. Registration will open at 11am on Sunday March 17th. So don’t forget to register before you go out to celebrate St. Patrick’s day! Who are the nuptials? Linda and Gerry. Linda has been with the GGLC for over 10 years driving her silver Elise. The past few years she started sharing the car with Gerry. 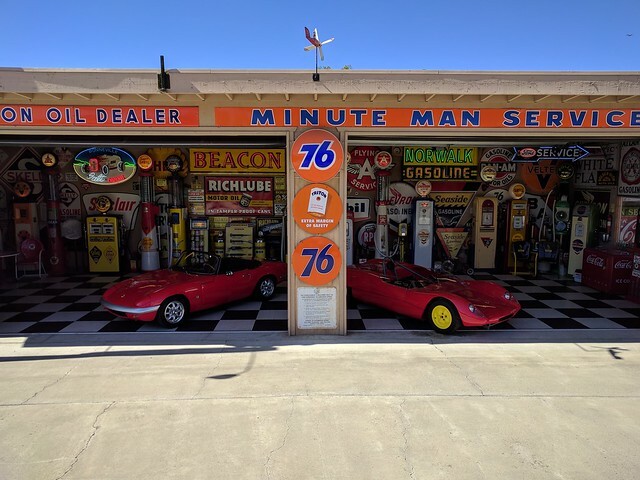 NOTE: We need volunteers to help with set-up for the wedding and working the wedding autocross. 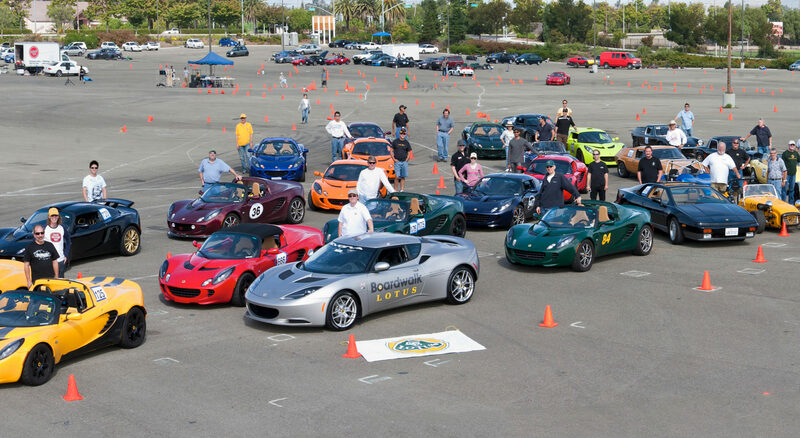 Please email autocross@gglotus.org to volunteer. 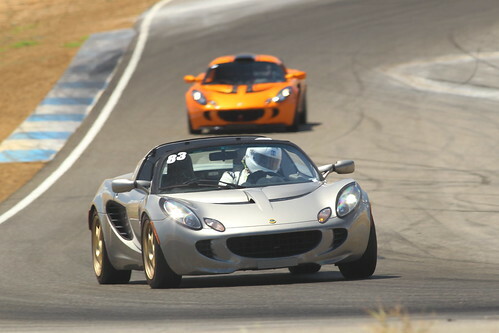 Registration is now open for the Golden Gate Lotus Club’s 5th open track event of the year at Thunderhill Raceway Park on Thursday, September 27, 2018. At this event we will run the 2-mile West track in the standard counter-clockwise direction. All types of cars are welcome at our events. Price is $155 for members and $175 for non-members. You can become a GGLC member for $25 when you register and take the member discount immediately. This event will be divided into 3 different groups on track with 20 minute sessions. The three run groups will be as follows: Advanced Group for experienced drivers with 15+ track days/racing experience or equivalent, Intermediate Group for drivers with at least 7 track days experience, and Novice Group for drivers with at least 1 track day experience. Each group will have seven 20 minute sessions. Sign-up for whichever group is appropriate for your experience level. Open wheeled cars will be allowed only in the Open Passing Group. Click here to sign up via MotorsportReg. There will be absolutely no refunds and we will run the event run rain or shine. Cancellations before 9/13/2018 will receive a credit for a future track day which will be good for one year from the cancellation date. Cancellations after 9/13/2018 will receive a credit ONLY if the event sells out. After registering you will receive a confirmation email within a week. PLEASE READ THE ENTIRE EMAIL, it has the general schedule as well as answers to commonly asked questions. Our 7th event will be held on Saturday September 22th at the usual Marina location. Lunch will be our annual BBQ with a vegetarian option. Please remember that this is a full day event. Although unexpected situations do occur and drivers may need to leave early, please do not plan to only attend for a half day. 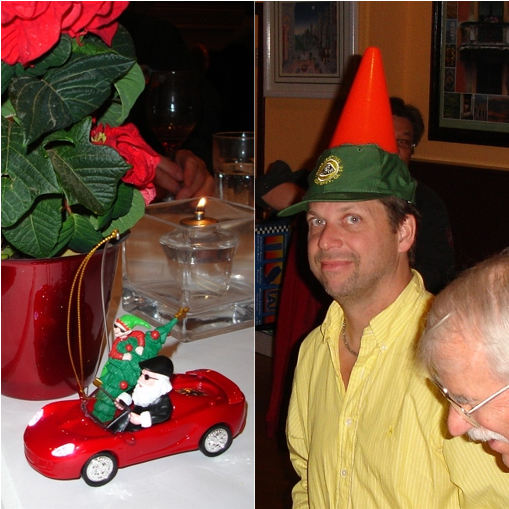 Our events sell out quickly and you will be depriving another driver of a chance to participate. Registration is now open for club members on MotorsportReg. We have 6 classes that you can participate in, as well as a fun group. Please read over the details on the club autocross page. 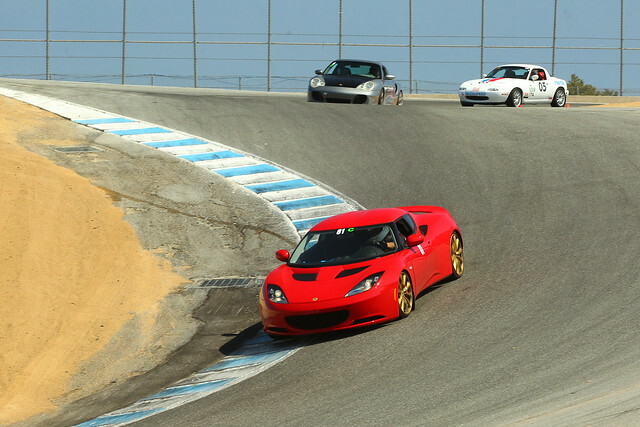 Registration is now open for the Golden Gate Lotus Club’s fourth track day of 2018, which will be held at Laguna Seca Raceway in Monterey, California on Sunday, July 15th, 2018. We will be running (3) run groups with approximately 20 minutes sessions each. Your options will be Advanced Group, Intermediate Group, and Novice Group. There are a very limited number of Beginner slots available. Beginners will run in the Novice Group and will be required to have a coach assigned to them to ride in the passenger seat in order to enter the track. Price is $240 for members and $260 for non-members. 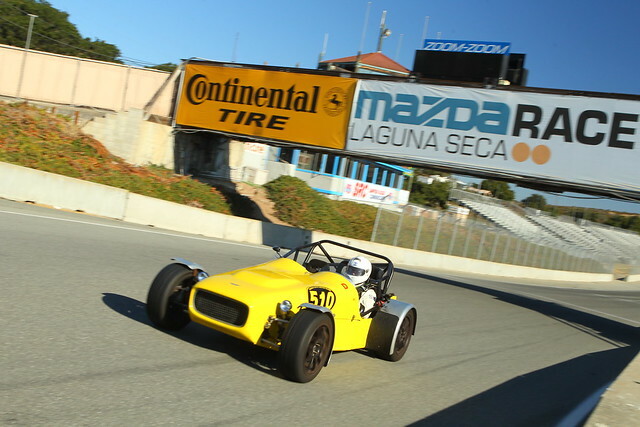 You can become a Lotus club member for an annual cost of $25 which entitles you to a $20 discount on all track days for one year. Click here to sign up via www.motorsportreg.com. THIS WILL BE A 90 dB EVENT and the sound level will be strictly enforced! DO NOT RELY ON LIFTING AT THE SOUND CHECK – if your exhaust or intake is loud, take measures to reduce your level. Being a Sunday in July, this will be popular event so be sure to sign-up early to ensure you get a spot. There will be absolutely no refunds. If you cancel before July 1st AND we can fill your spot, we will give you a rain check for a future event. Only sign up if you know you can attend. We will run this event rain or shine. After registering, you will receive a confirmation email within 1 week. Read your confirmation email, it has answers to many questions that are asked on a regular basis such as the general schedule of the day. If you do not receive a confirmation email within 1 week of registering, check you SPAM folder.